We invite you and your family to send us your own prayer requests so that we as GFA World (Formerly: Gospel for Asia) staff can pray for you and your needs. 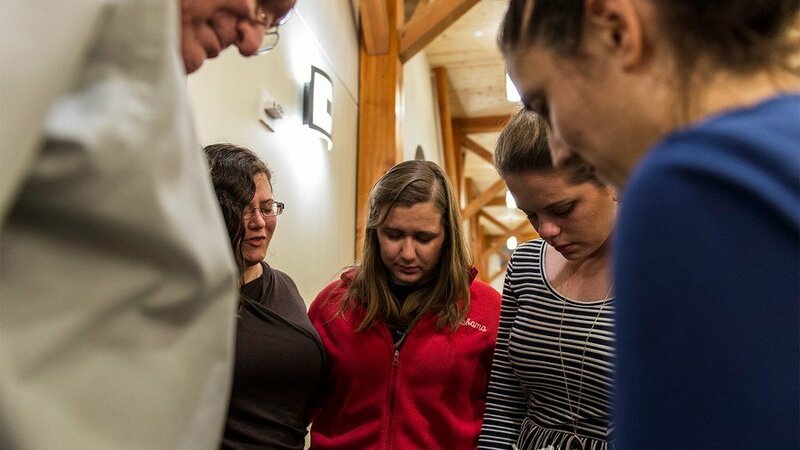 On the first Friday of each month GFA World staff gather for an extended time of prayer, going late into the night. This time of prayer is essential and we're grateful to pray for you during this time and during other prayer meetings we have throughout the week.